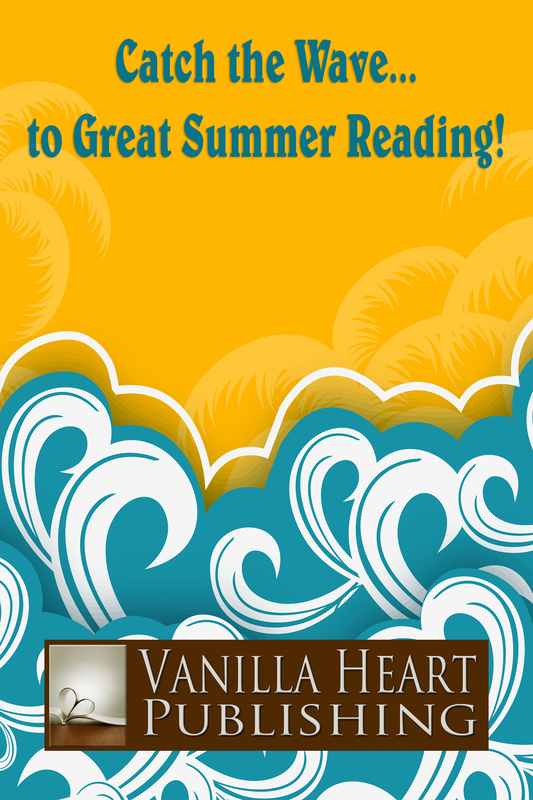 Catch the Wave to Great Reading with Vanilla Heart Publishing Authors! Catch the Wave to Great Summer Reading! Click the Title for Your Free Download! This entry was posted in Vanilla Heart Publishing and tagged Angela Kay Austin, Charmaine Gordon, Chelle Cordero, contemporary, fantasy, Gwendolyn Jensen-Woodard, iBooks, Kindle, Kobo, Lauren Shiro, love, Malcolm R. Campbell, Neva Squires Rodriguez, Nook, romance, romantic suspense, short stories, Smashwords, Tamara Philip. Bookmark the permalink.